After having received tremendous amount of appreciations for Android, Google has now released the latest version of the mobile operating system, version 4.4. 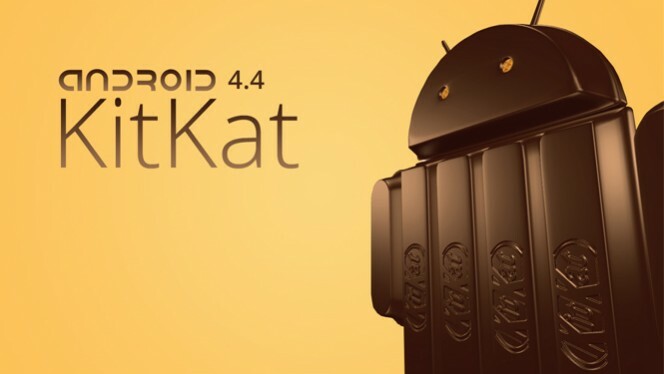 This Android version 4.4 is named as KitKat. 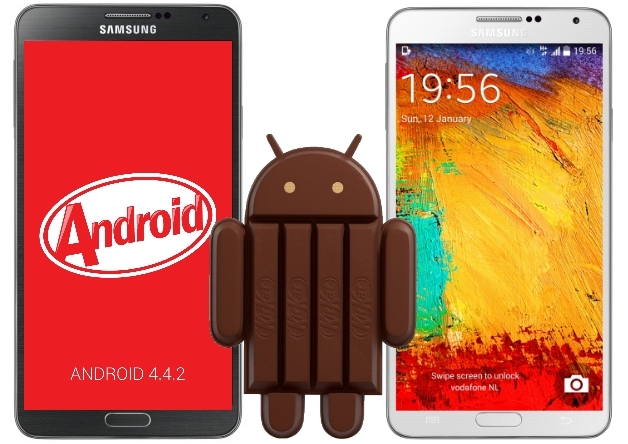 Equipped with incredible features and improvements, Android 4.4 KitKat has already become a hit among Android lovers residing in different corners of the world. With many of its features still behind the scenes, Android 4.4 KitKat is all geared up to improve every Android user’s experience. While KitKat is currently available for the Google Nexus 5, it would soon be launched for the Nexus 4,7 and 10, HTC One Google Play Edition and the Samsung Galaxy S4. Through this post, I intend to make you familiar with some interesting features of Android 4.4 KitKat you might have never heard of and would hence love to explore. With the all-new Android 4.4 KitKat, you can now activate Google Now by simply saying “OK Google”. In addition to this, the contextual cards feature has also been upgraded to deliver you refined information based on parameters including your location, favorite websites or television programs. And, that’s not all, there is a new app-linking feature that deep-links the Google search results to apps already installed on your device. 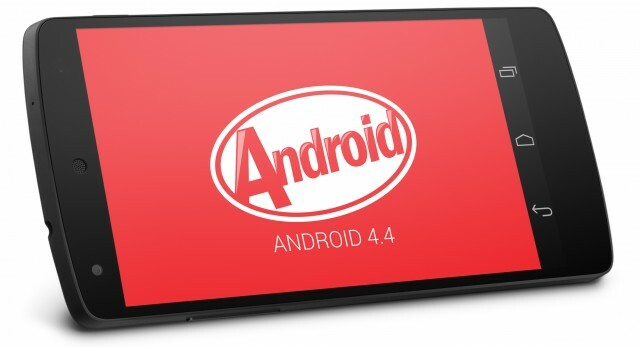 Android 4.4 KitKat is specially designed to run on devices with as little as 512 MB of RAM. Google has introduced visible improvements in Android 4.4’s memory management, making it simpler for the developer and OEM manufacturers to leverage full potential of Android 4.4 KitKat. Android 4.4 KitKat comes with support for cloud storage solutions such as Google Drive. In other words, with Android 4.4 KitKat, you can now save and open all your files and folders directly from the cloud, without having to save anything into your device’s memory. QuickOffice is a brilliant app that is already been used by Android users for opening documents directly from Google Drive placed on their Android device. Android 4.4 KitKat is an all-improved operating system that comes with 2 amazing sensors including step counter and step detector. These sensors work as handy tools for all those Android app developers who’re engaged in developing apps for heath and fitness sector. With these built-in sensors, app developers will find it convenient to write complex code and algorithms. Android 4.4 KitKat comes with support for system-wide closed captioning setting. You can set the visibility as “ON” for captions and language captions. Moreover, you can also use the text-related settings including size and font. Android 4.4 KitKat comes with a brilliant support for Google Cloud Print. With this feature, it becomes simple for Android users to print documents over Bluetooth or WiFi. The only downside of this feature is that it is limited to printers with wireless capabilities and ones that have apps available in the Google Play Store. Android 4.4 KitKat is available with a Lock Screen feature that’s capable of showing much more than just plain widgets. While you’re listening to music or streaming movies, your Android device’s lock screen will display a full-screen album or the respective movie art. Moreover, the lock screen also comes with dedicated controls that allow you to play, seek, pause and do much more via the lock screen. 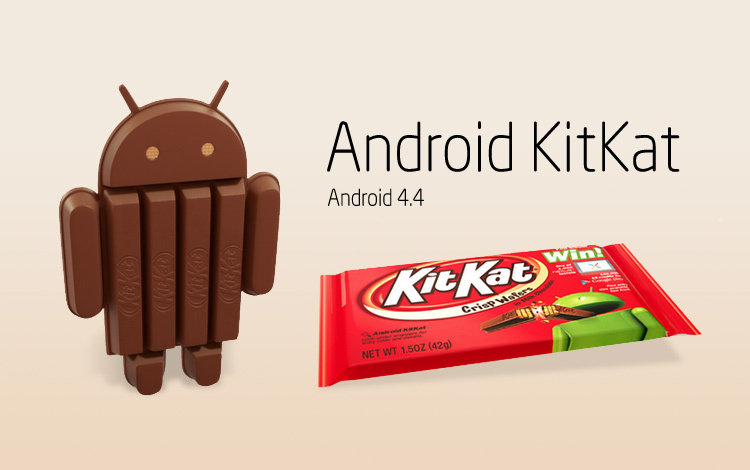 Now, those were the 8 best features of Android 4.4 KitKat that are worth exploring to the fullest. If you’re an avid Android user and want to make the most of Android features, embracing Android 4.4 KitKat is what you ought to do. Android KitKat has paved way for people who want to perform multi-tasking with the help of their Android enabled devices. You too can join in this community and leverage complete potential of Android operating system.